The Texas Longhorn Breeders Association of America is proud to present the 2018 Eddie Wood Cowtown Classic Sale! The quality of cattle has never been better and we are proud to bring you consignments from breeders who specialize in show cattle to the best horn genetics available. 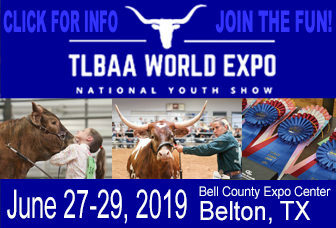 This unique sale provides the largest exposure opportunity for our amazing Texas Longhorns, with over 53,000 daily visitors of the Fort Worth Stock Show and Rodeo. 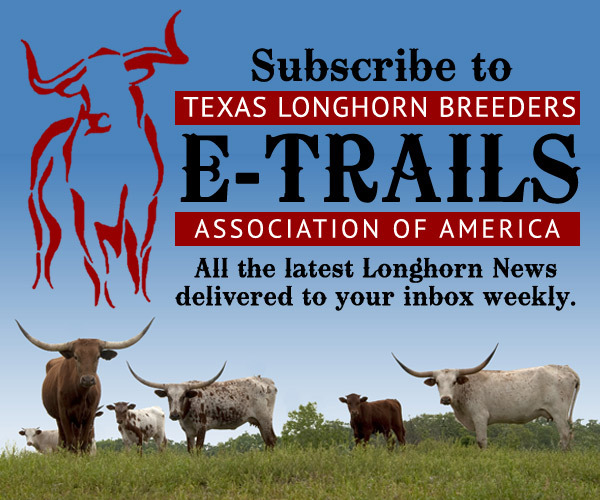 View the catalog below and start making plans to attend Longhorn Weekend! Online bidding is available through Hired Hand Live, sign up to bid below. Learn more about 2018 Longhorn Weekend here.